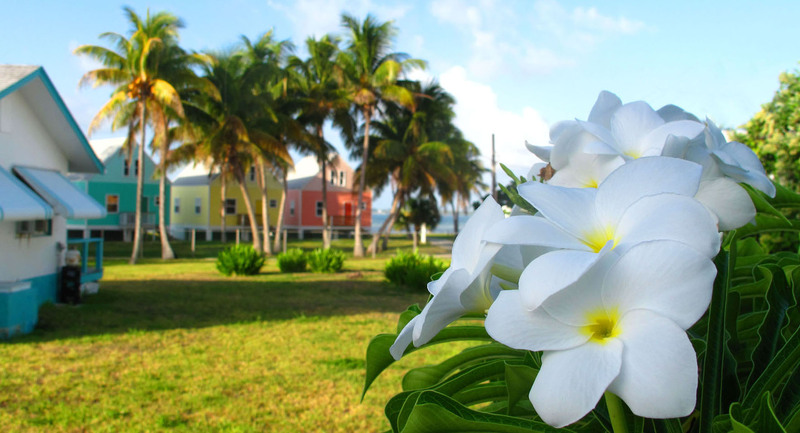 Centuries before the arrival of the Eleutheran Adventurers and Loyalists, Lucayan Indians made their homes in the Bahamas. Having migrated north from Hispaniola a thousand years ago or more, as many as 40,000 Lucayans are thought to have lived among the Bahamian islands. In this original oil painting by Alton Lowe, Lucayans make their traditional Palmettoware pottery. The Lucayans were a happy, peaceful people, which makes their brutal end at the hands of Columbus and the Spaniards even more tragic. (More about this in a future post.) Within a quarter century, all 40,000 Bahamian Lucayans had been wiped out, leaving nobody to pass down tales of their lives, customs and traditions. Other than what Columbus wrote about them in his journal, much of what we know about the Lucayans comes from the bits and pieces they left behind. And though many artifacts – shell and stone tools, shards of pottery, rudimentary wooden seats known as duhos – have been found over the years, relatively few Lucayan remains have been uncovered. Which makes the recent discovery of two Lucayan gravesites near Clarence Town in Long Island all the more valuable. The remains appear to be those of an elderly male and an older female, both buried face down. Beneath the older female, a third set of remains, thought to be a younger female relative, have also been found. Scientists are confident the remains are Lucayan because they show signs of cranial flattening, a common Lucayan practice. To date, most Lucayan remains found in the Bahamas have been located in caves or blue holes. These are the first such remains to be excavated from beach dunes, a discovery that may lead to a deeper understanding of Lucayan life and traditions. A collection of Lucayan artifacts, many located in the remains of a large village discovered near Bita Bay on Green Turtle Cay, can be viewed at the Albert Lowe Museum. Minor correction: Columbus was Italian, sailing for the Spanish crown, therefore the Spaniards weren’t his countrymen. When you visit the cool cave at Hamiltons just up from Clarence Town, you see old English writing on the wall and you feel the sense of history as well as. natural curiousities in there. The cave is where people stayed during bad weather even as recent as when my father was a boy. There are Lucayan artifacts still being found there as well as speculation that Long Island was their largest settlement.